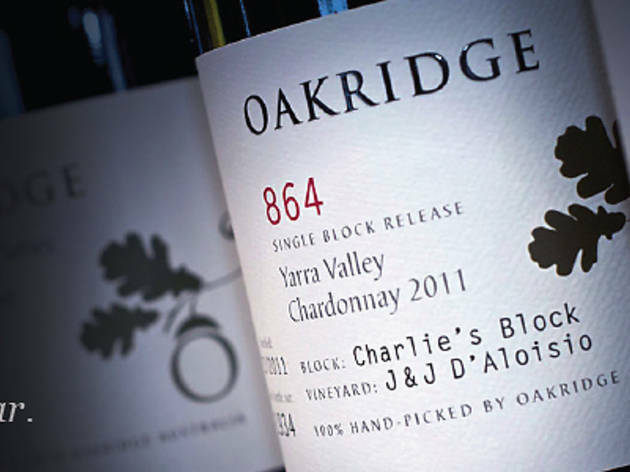 Oakridge Wines is a family owned winery in Yarra Valley, which is also getting known for the its restaurant as much as its cellar door. The kitchen, which is headed by chef Matt Stone along with pastry chef Jo Barrett, produces dishes highlighting produce from the kitchen garden and local growers. 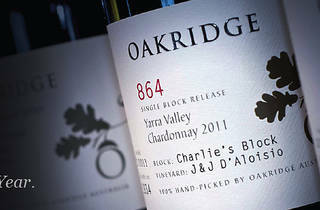 Guests can enjoy a meal matched with a selection of wines exclusive to the Oakridge restaurant, or simply taking the view of the stunning vineyard. Along with daily dining, various facilities are available to hire for special occasions.